You will go through a period of transition when moving house, which can be mentally and emotionally tiring. Ask your real estate agent or a professional home stager to take a look at your home with unbiased eyes to let you know what you should change to help it sell faster. They might tell you to eliminate the jungle wallpaper in your son’s bedroom that you love – but they are probably correct in a way that you can’t see because your emotions cloud your judgement. 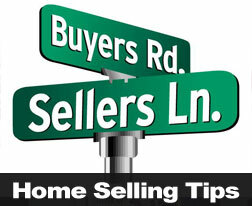 With these tips, you should be able to emotionally detach from your old home, so that it is easier to sell. For more information contact your real estate professional.